The tour begins at one of the most famous works of art in the world, Leonardo Da Vinci’s Last Supper. While it can be difficult to get tickets by yourself, we have pre-booked all-inclusive, skip-the-line tickets; so you’ll enter the room with your guide (max 28 people are allowed inside the room) and make the most of your time with the precious painting. After The Last Supper you’ll embark with your group of 25 people or fewer on an in-depth walking tour of the city. Learn about the home of opera in Milan, the world-famous Teatro Alla Scala as you take in its impressive façade. The tour finishes with the most impressive sight of all, the jaw-dropping Milan Duomo. You'll go inside the Duomo together to explore more, and even underground to see the basilica's battisterro. This masterpiece of gothic architecture has enthralled centuries of spectators and the roof in particular is fascinating. Forget Notre Dame, this is easily the most interesting church roof in the world. With special access tickets, you’ll stroll all the way around the roof on three different levels, learning about its construction as you go. 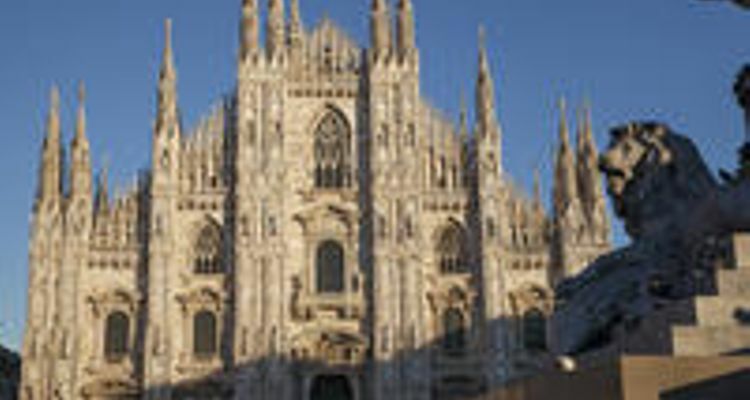 Milan really is one of Italy’s undiscovered gems and we make sure you see the city at its best with an expert, English speaking guide who is passionate about the city. All tickets are inclusive so you don’t have to worry about hidden costs or hassles and can focus on going way beyond the well-worn tourist trail and discovering the vibrant, beautiful city that most visitors never see.